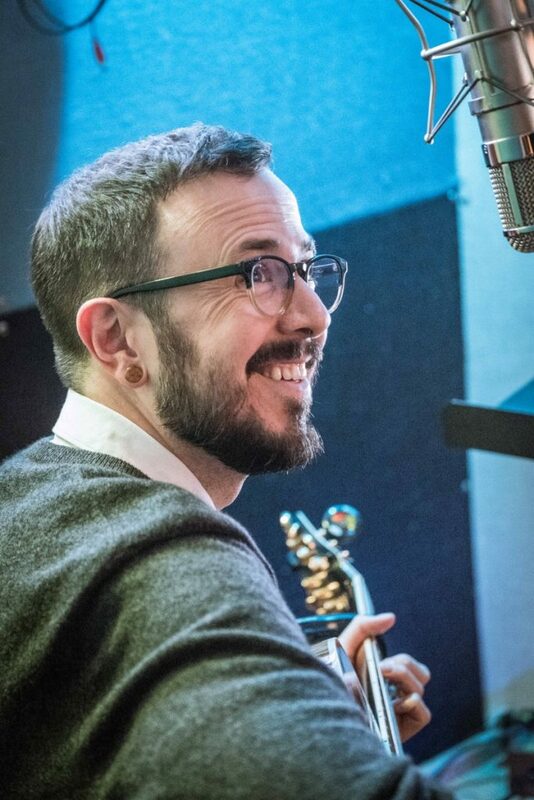 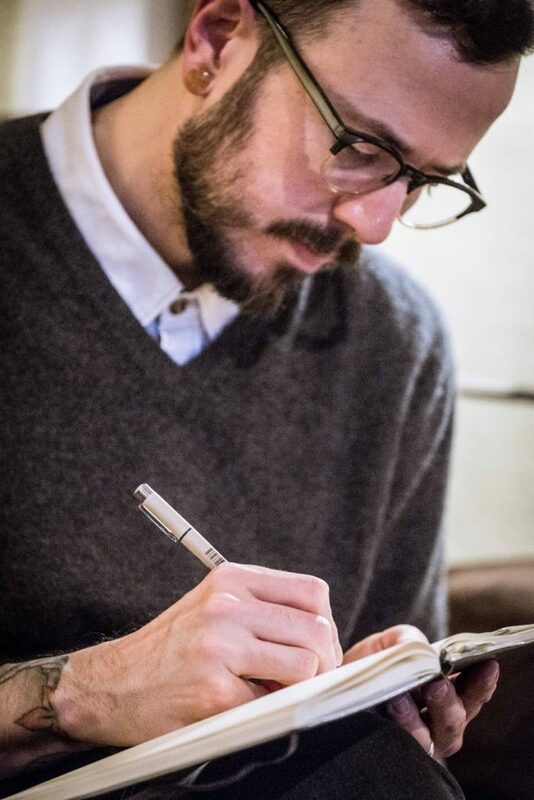 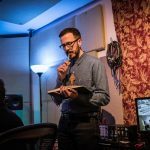 Matthew David Morris launched Lectio Musica, a weekly, lectionary-based podcast with scripture and original music, for Ordinary Time ‘18 (May 21st). 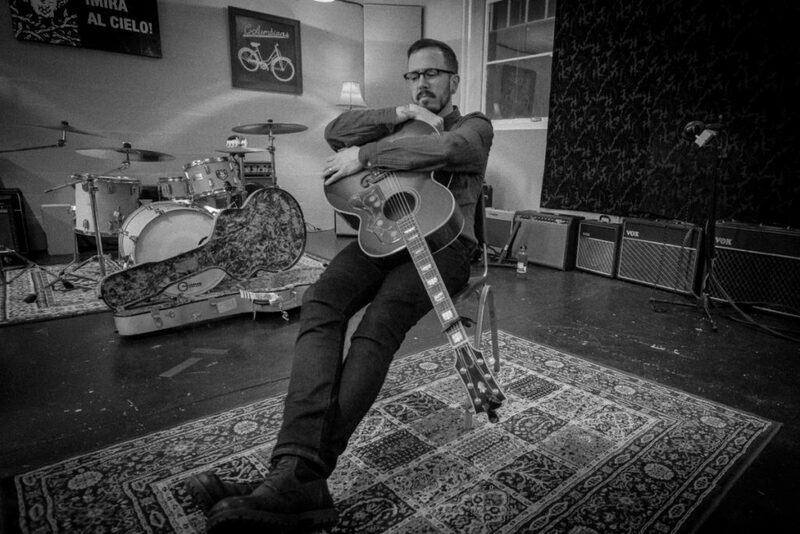 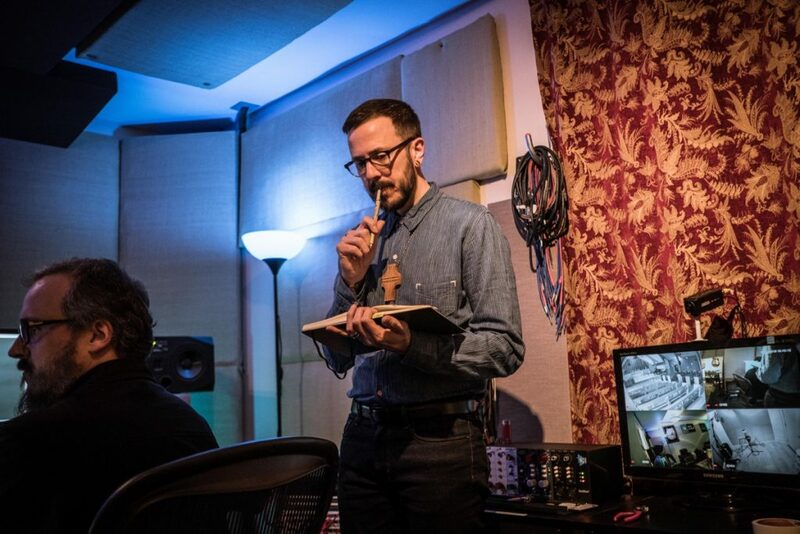 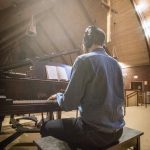 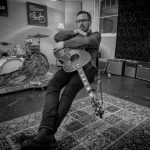 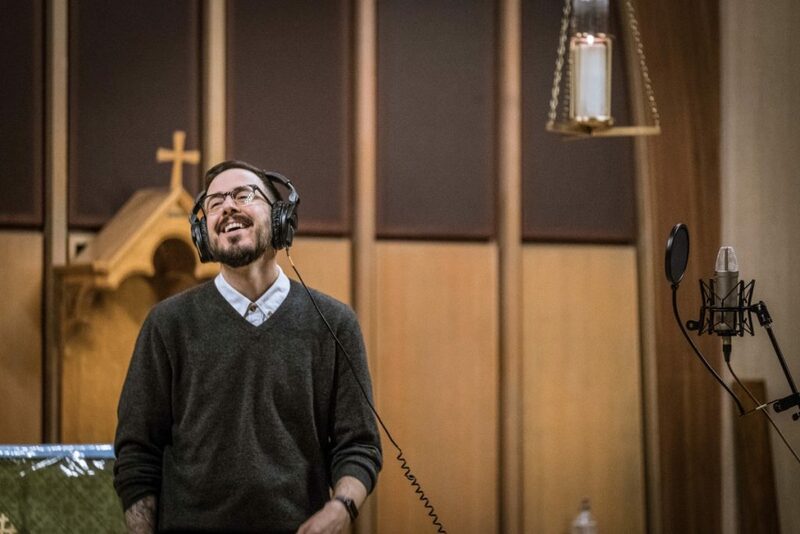 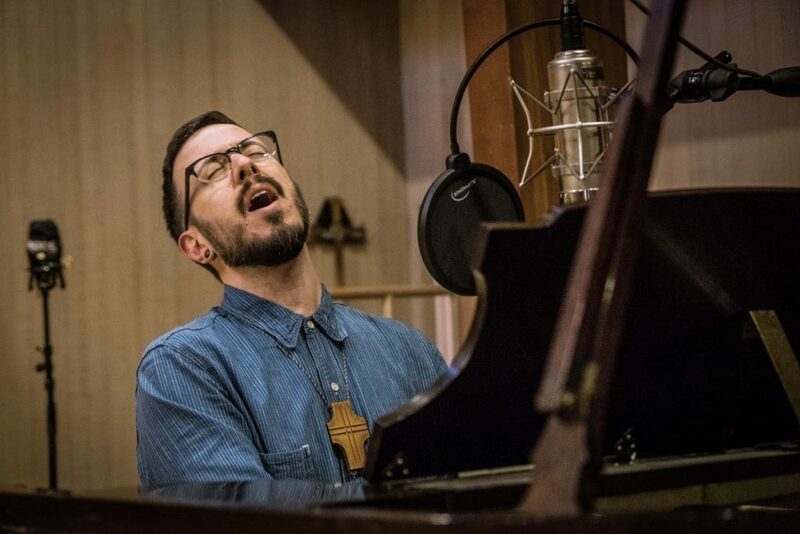 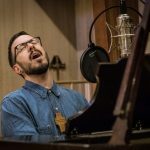 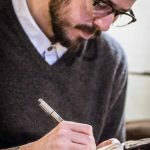 His grant work includes writing and recording one original song for each week, as well as recording the intro and outro music and the scripture readings. 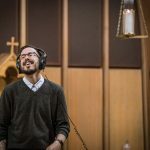 The podcast explores the spiritual practice of writing songs from to scripture, and invites listeners to engage the practice through tips, suggestions, and reflections on the process. 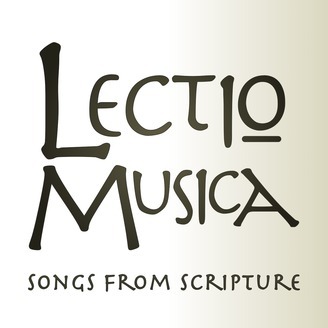 Click on the logo, below to go to the Stitcher site for Lectio Musica. 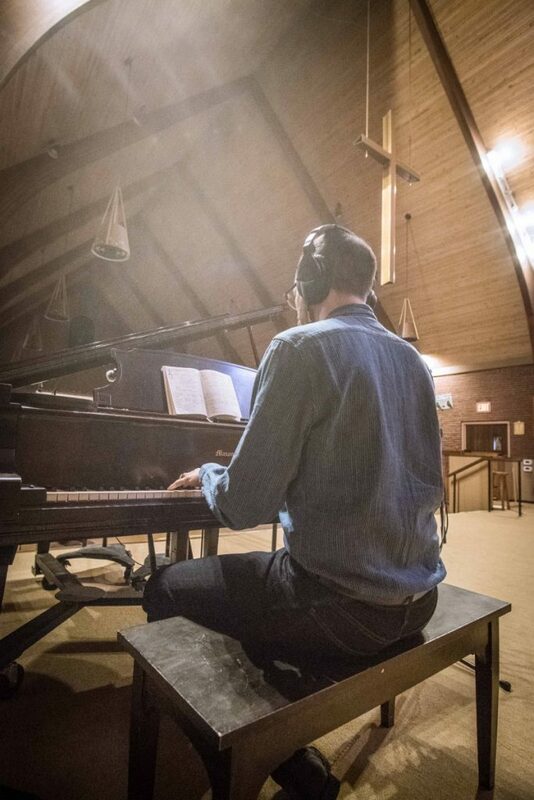 The final episode was released August 27, 2018 for Proper 17, Year B.